In Britain alone an estimated 15 million tonnes of food wasted from the plough to the plate. An estimated 20 to 40% of UK fruit and vegetables rejected even before they reach the shops – mostly because they do not match the supermarkets’ excessively strict cosmetic standards. There are nearly one billion malnourished people in the world, but the approximately 40 million tonnes of food wasted, just by households, retailers and food services in the US each year, would be enough to satisfy the hunger of every one of them. 5.8 million people in the UK live in ‘deep poverty’, making it hard for them to afford every day essentials, including food. The water used globally to grow food that is wasted would be enough for the domestic needs (at 200 litres per person per day) of 9 billion people – the number expected on the planet by 2050. 10% of rich countries’ greenhouse gas emissions come from growing food that is never eaten. 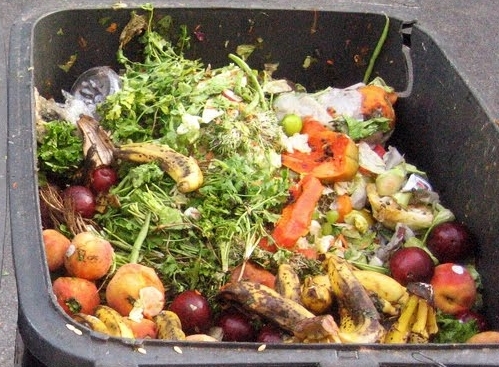 UK Households waste around 20% of all the food they buy.